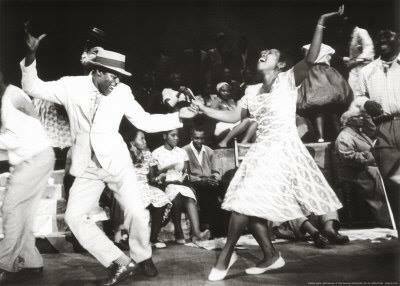 Do ya, do ya, do ya, do ya Wanna (Swing) Dance! 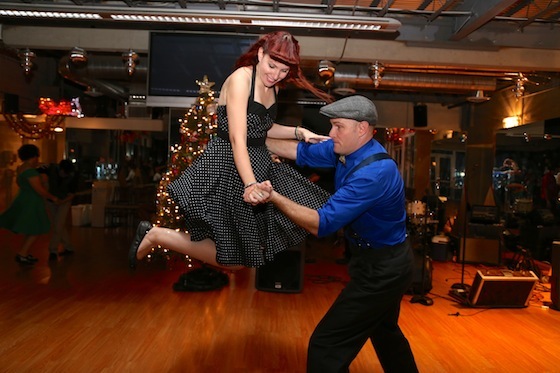 SWING dance is the latest thing for fun, friends and keeping fit, and SAVOY DANCE is Canberra’s newest Swing dance school with the best teachers in town! 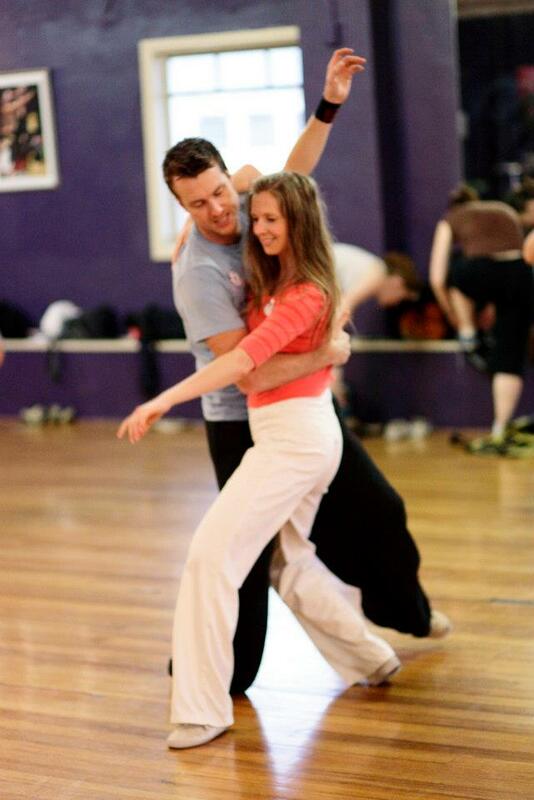 With classes right in the city; beginners need no dance experience or fancy footwear, or even a partner—just turn up to the classes and start dancing. And, they can show you great moves for that special occasion—the Wedding Dance. Cathie Gough is founder, owner, and teacher at Savoy Dance, and has a background in gymnastics and jazz dance and began Swing dancing in 2003. She has taught all types of Swing and Blues dance around Australia, New Zealand, and London, and most recently in Melbourne from 2004 – 2009 when she moved to Canberra. Cathie has won quite a few Swing titles along the way including: The Australian Hellzapoppin’ Prize (2012 and 2007), Fast Foot, Strictly Lindy, and Jack and Jill. She was also in Australia’s top 100 in the first series of So You Think You Can Dance, and has appeared on TV shows Dancing with the Stars, and Underbelly Razor. 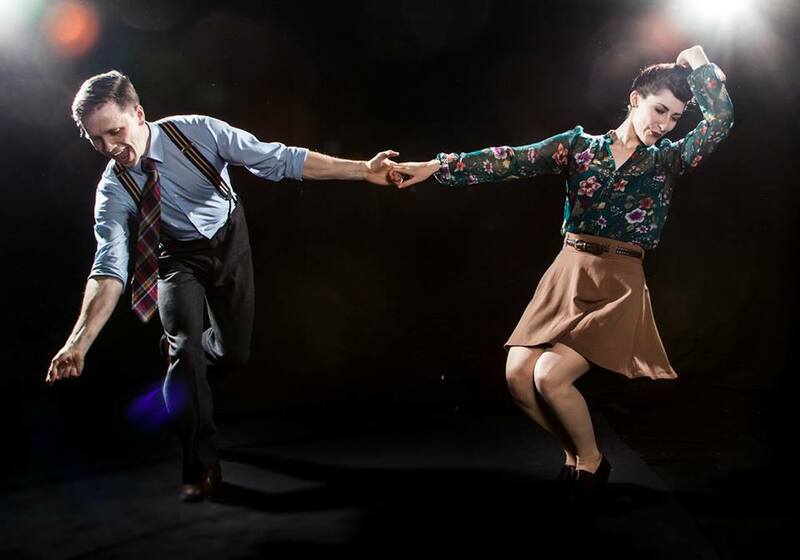 LFW caught up with Cathie to find out why Swing, and what makes it so much fun! 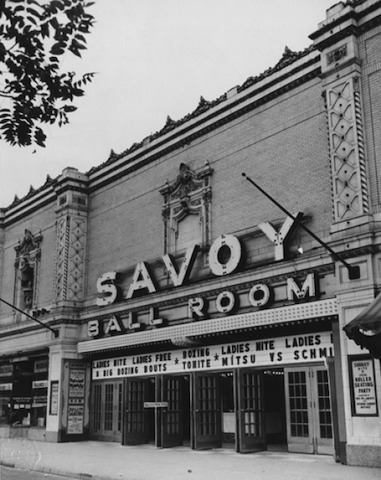 Savoy Dance is named after The Savoy Ballroom in New York where Swing dancing became popular in the 1930s, and was the only ballroom of its time to welcome all dancers regardless of colour, creed, and socio-economic status. Cathie hopes to recreate some of that hospitality by providing a welcoming and fun place for people to gather and learn partner dancing, gain confidence and fitness, and learn at their own pace. The principal teachers at Savoy Dance have been teaching Swing for over 10 years and have studied their craft from some of the best in the world, and have won many competitions and awards. This year alone Cathie has taught classes in Lismore, Hobart, Sydney, and Melbourne, and her next step is teaching under her own brand. Savoy Dance classes are drop-in so you can start anytime and pay as you go or you can purchase a 6-class card which offers a discount, and there is also a discount for students and concessions. You can also book a wedding dance package so you can surprise your guests with a Swing dance to favourite song. Savoy Dance is holding their Launch Party on 1 May and you can register here—dancers and non-dancers welcome! Savoy Dance is also on Facebook. This entry was posted in LFW Your Canberra and tagged Dancing with the Stars, Hellzapoppin', Savoy Ballroom, Savoy Dance Canberra, So You Think You Can Dance, Swing Dance Canberra, Wedding Dance Canberra on April 30, 2015 by gracienumber1.